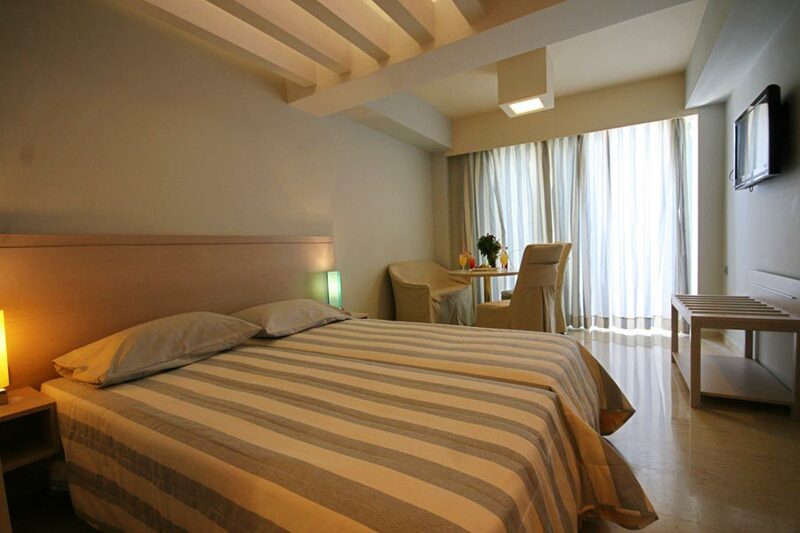 PALM BEACH HOTEL APARTMENTS is situated 500m. 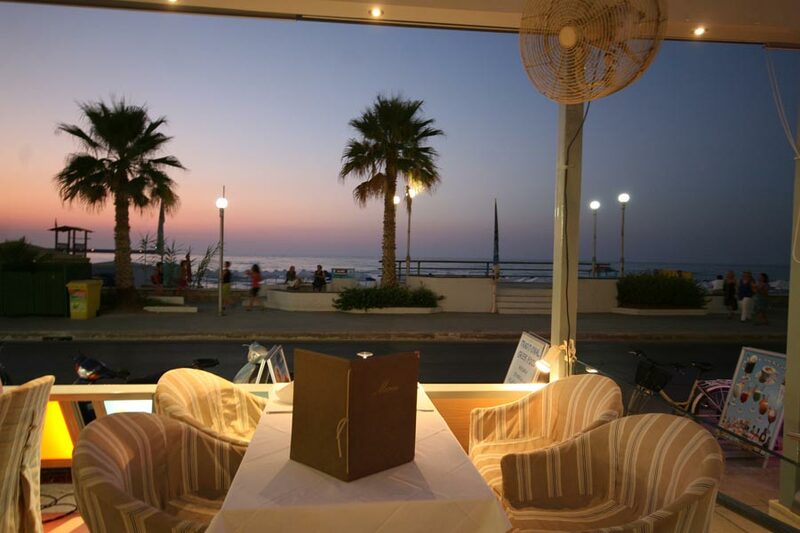 from the center of the town all the way by the beach, fantastic sea view. 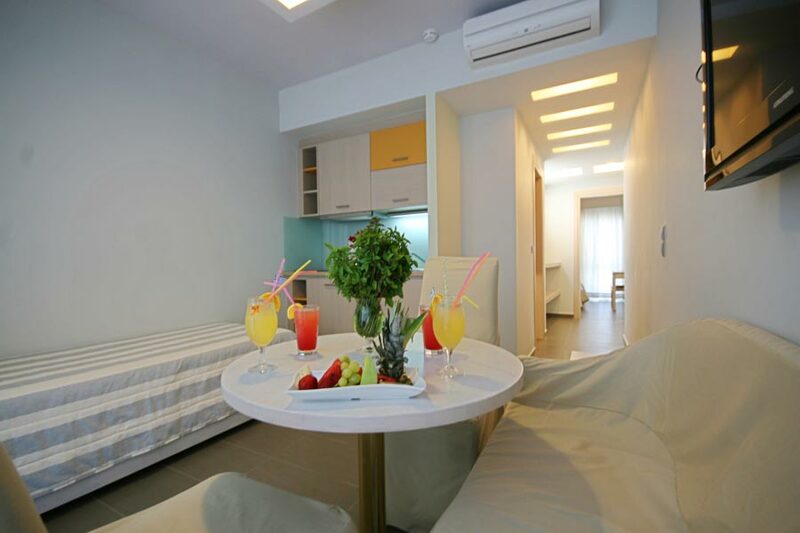 PALM BEACH APARTMENTS consists of 14 furnished apartments for 2-4 persons and 5 Studios for 2 persons nicely furnished rooms are provided with kitchen, shower/W.C., telephon, ISDN, satelite T.V., air condition, save box. 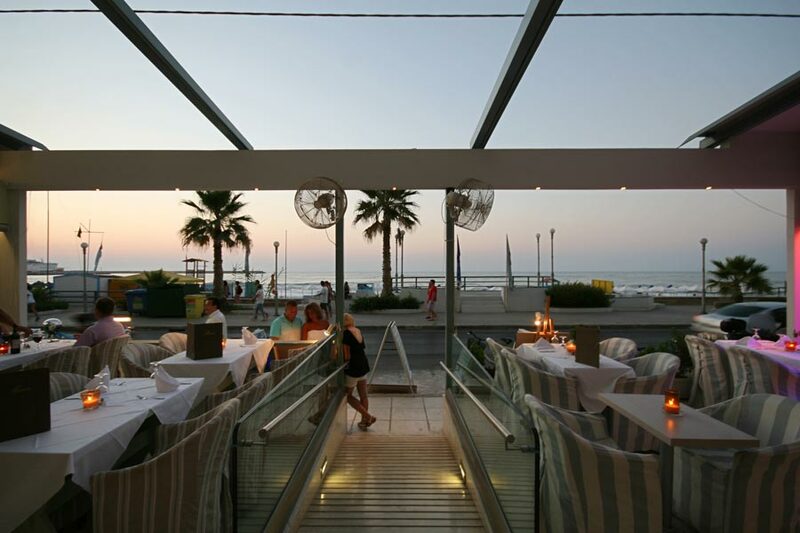 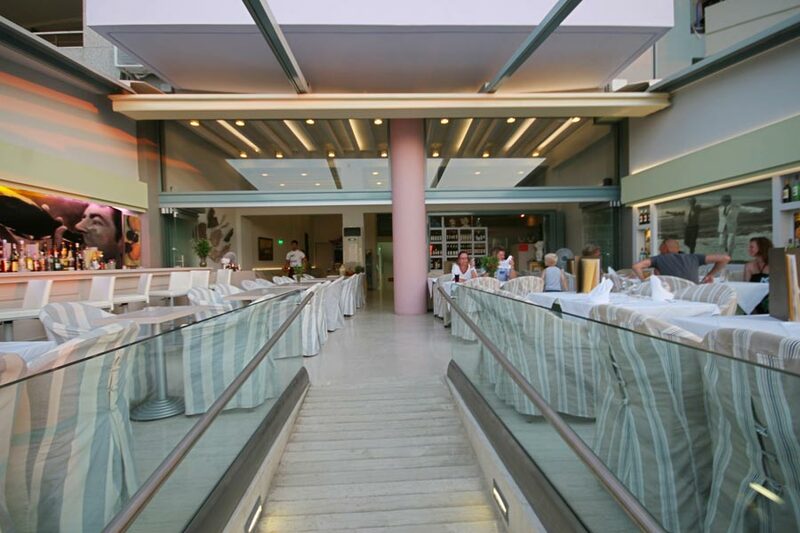 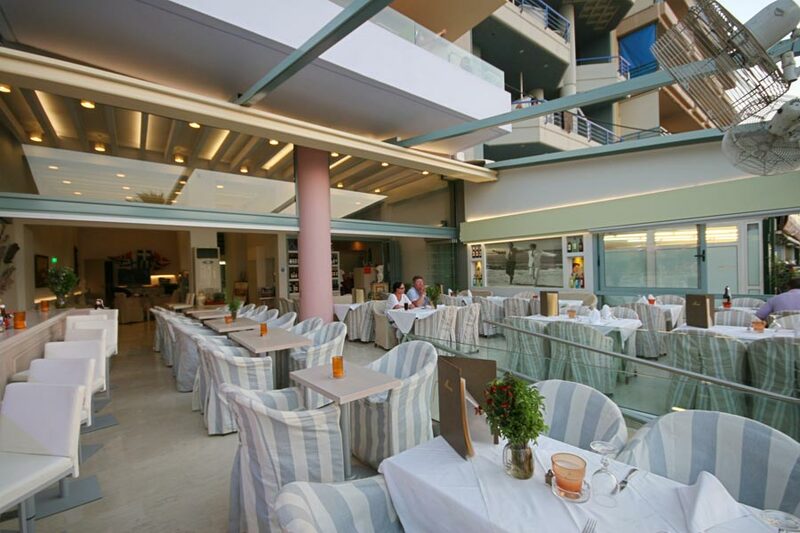 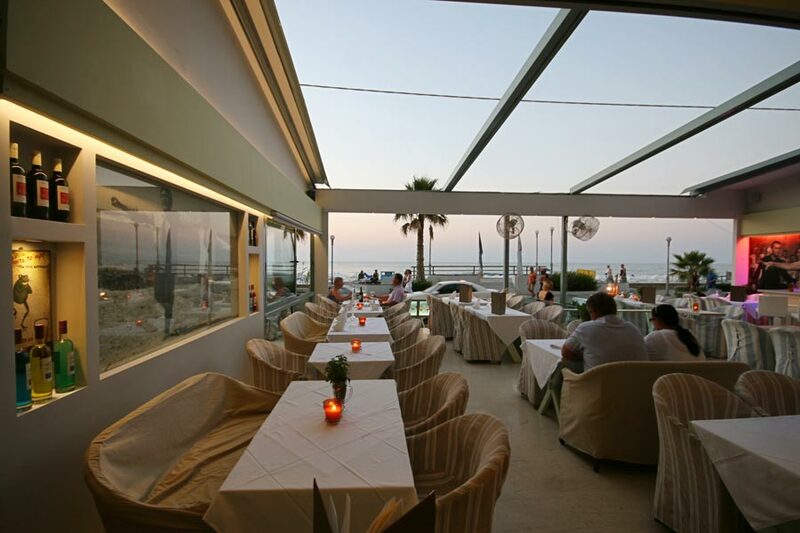 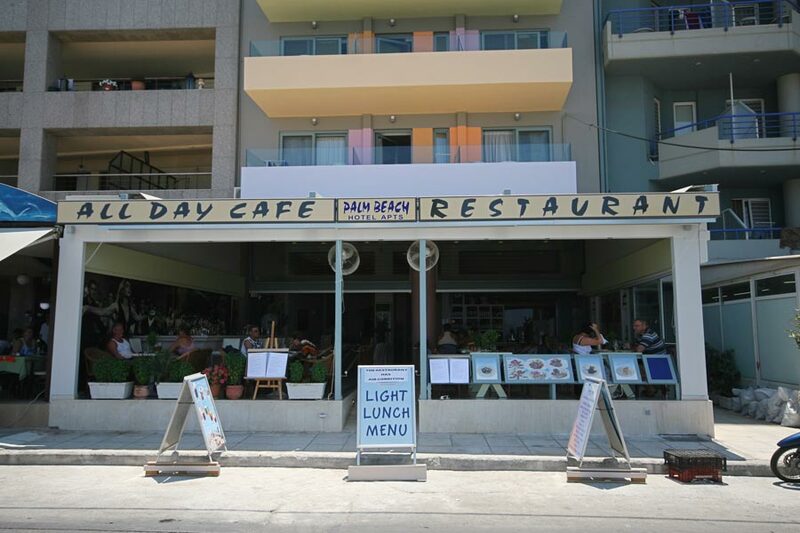 PALM BEACH APARTMENTS disposes excelent space BAR, snack BAR, Restaurant, in a beautiful sea view beach.